Clear It! 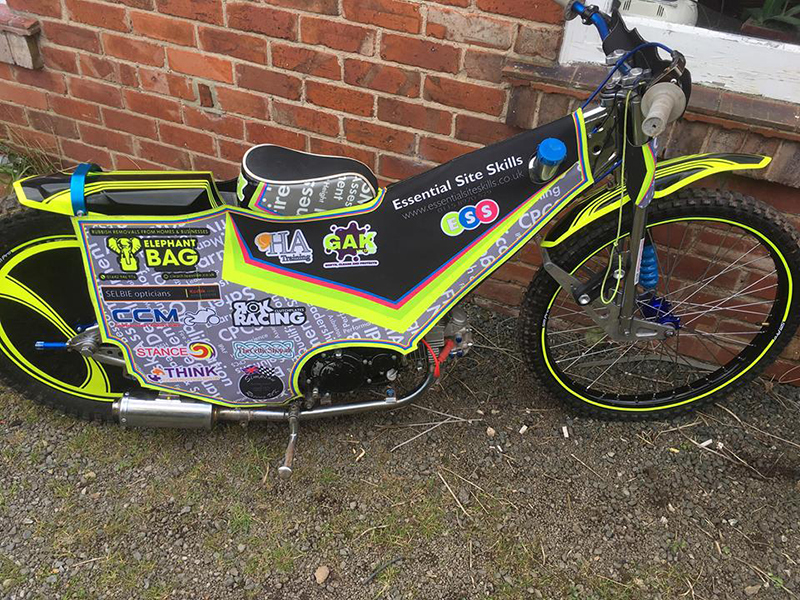 (Teesside) Ltd are proud to sponsor Alex Goldsbrough and help him achieve his long term goal as every penny gained from sponsors will help to make his racing life easier. We are sure that this will happen with the help from his dad (Nick Goldsbrough). 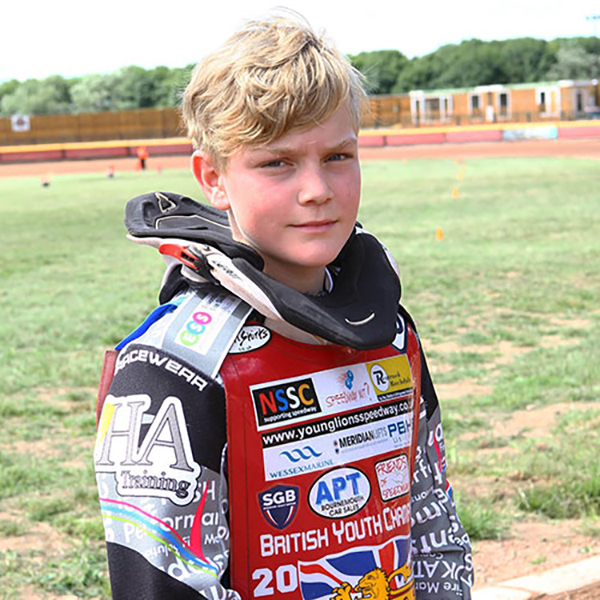 Alex started following speedway when he was 9 years old after going to watch the Redcar Bears in action. He started by riding for Redcar Speedway on hire bikes and then getting his own 125cc. Riding in the British young lions in his first season and riding in a one off 125cc final. 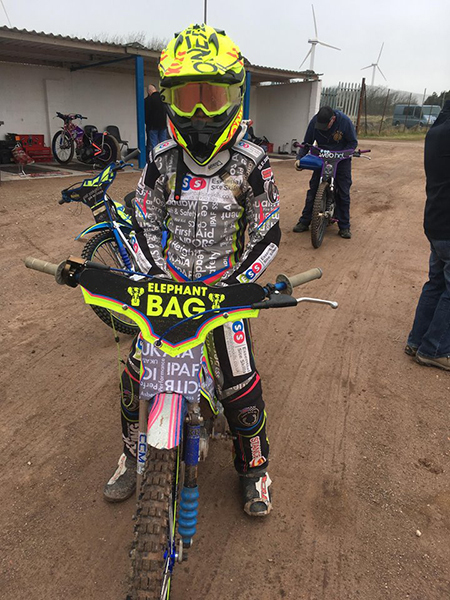 He rides for Redcar Cubs in the Northern Junior League and British Championship Young Lions. His ambitions is to keep progressing on the 125cc for the next two season and then start to practice on the 500cc with aim of hopefully reaching his goal of going on to ride at a higher level by becoming a professional rider going around the world racing.